Let's talk Motivation Monday, shall we? After a weekend of running and having fun with the family, Monday always comes and I see it as a new week and new opportunity to get out there and crush those goals. This week is adding in a new opportunity for me as I take on coaching the middle school track team. I'm super excited by this, but at the same time, I'm thinking "when am I going to run?" It will take some creative scheduling... and perhaps I'll be doing what I can to get in a workout while coaching. We'll see how THAT goes! With this new opportunity, and nicer weather, it kind of has me thinking that I would really enjoy having myself the Convertible HDL. I could see it being an amazing asset to my running and fitness gear AND coaching gear. You might be thinking, what in the world are you talking about? I've never even heard of the Convertible HDL! That's right. It's not on the market yet. 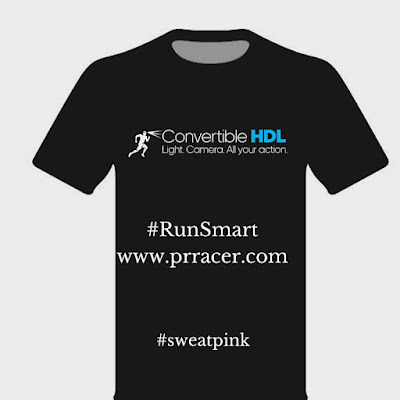 TODAY is the launch of PRracer's newest product - the (you guessed it) Convertible HDL. This rather innovative product has me drooling over what it can do. First, it's a skull cap and headband combo. Depending on the weather, you HAVE YOUR CHOICE if you want to run with a skull cap (with a ponytail hole in the back) or you can tuck it in and wear it as a headband. This is rather cool already. But there is so much more... that combines so many needs of runners. 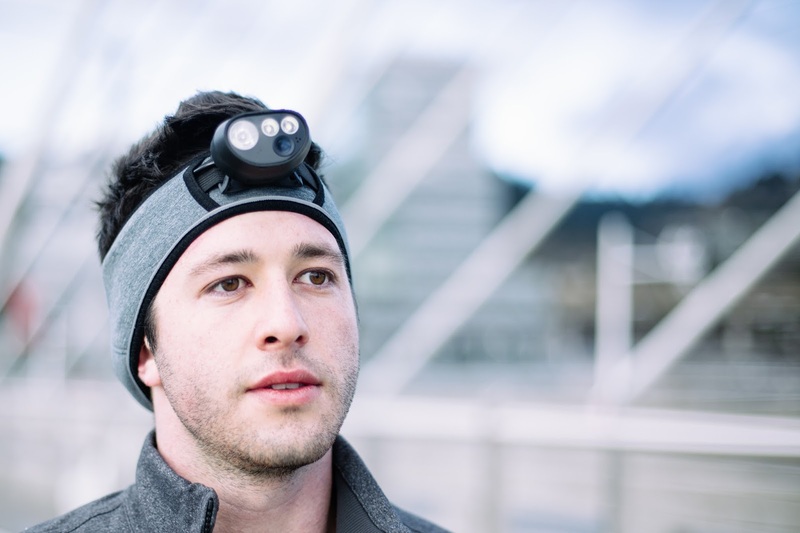 The headband/skull cap combo will hold an ultra-light Convertible HDL action camera that has the ability to capture your runs in a full HD video and 12 MP pictures. 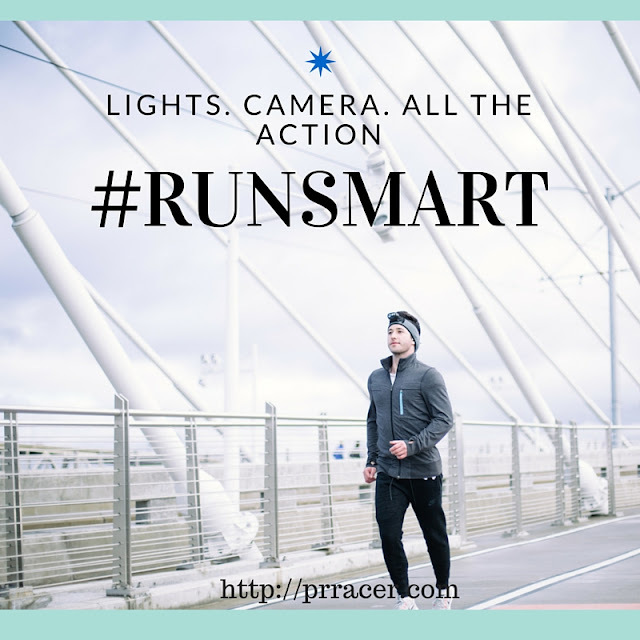 You get to choose the settings you want using the app (timer, GPS, altimeter, and accelerometer), which will track your stats and display them on the video. You know those gorgeous races we run? or our favorite trails? 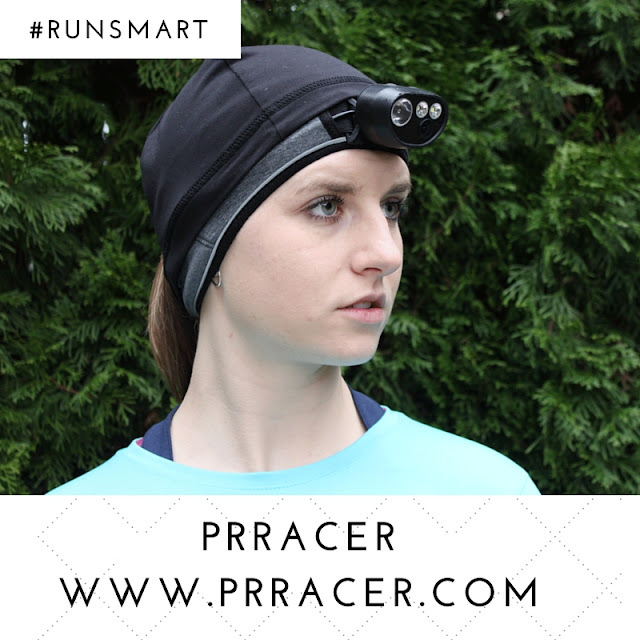 Now you can record your runs easily without holding your phone out in front of you. I'm already hoping the Convertible HDL will be available for NYCM. How freaking cool will that be to capture such an amazing race on video? Now, if the camera part didn't wow you... lets add in that it is also a super powerful headlamp with custom settings from the app (urban, rural, suburban, and trail) AND you can film your night runs. So, now that I've completely convinced you that this is super awesome, let me top it off that it is hands free! Yes... voice recognition at it's finest. And the topper, the app for the Convertible HDL will allow you to edit and share your films and photos across social media! I encourage you to act now and head on over to the PRracer's Convertible HDL Kickstart page and support this production! 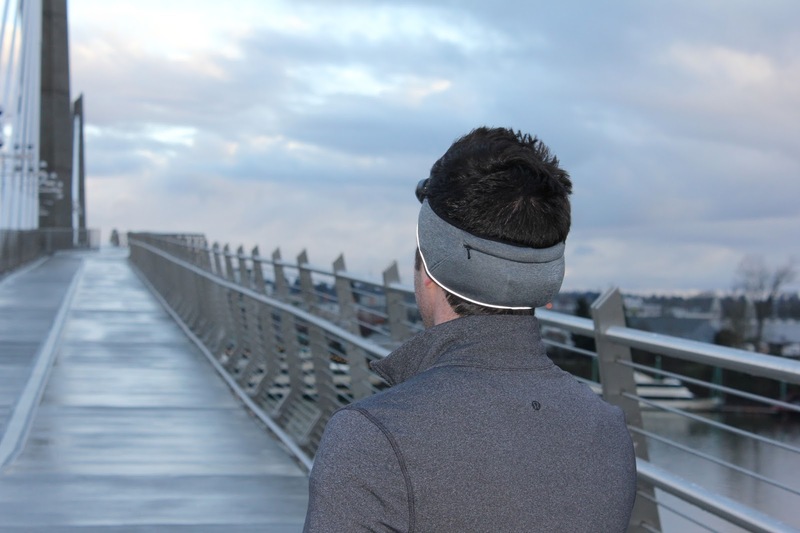 Your runs will never be the same. 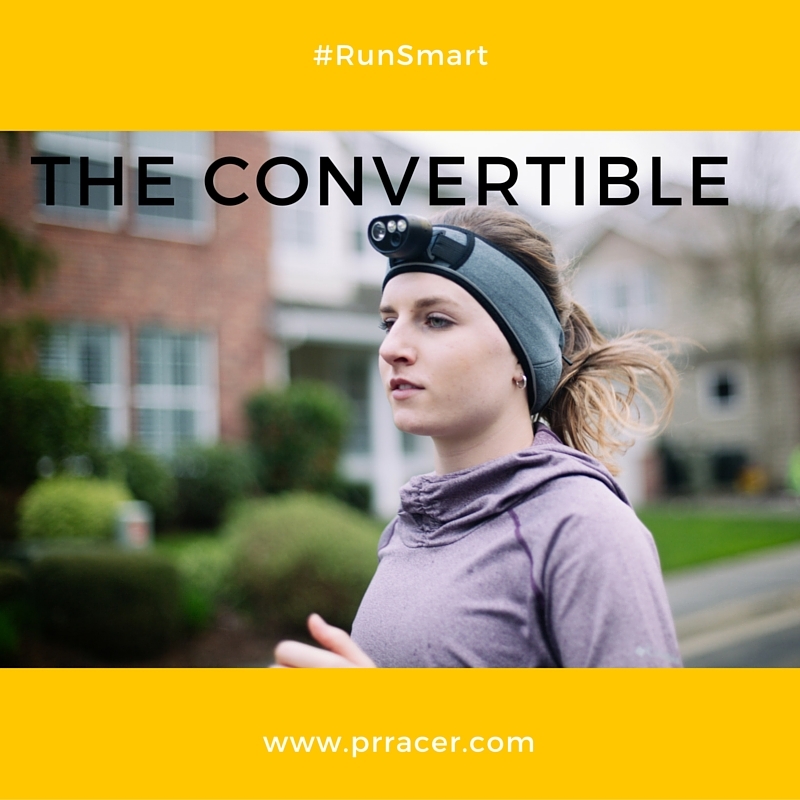 There are 3 levels of pledges for the Convertible HDL: $149, $179, and $199. The first two levels are limited quantities, they will fill up fast! 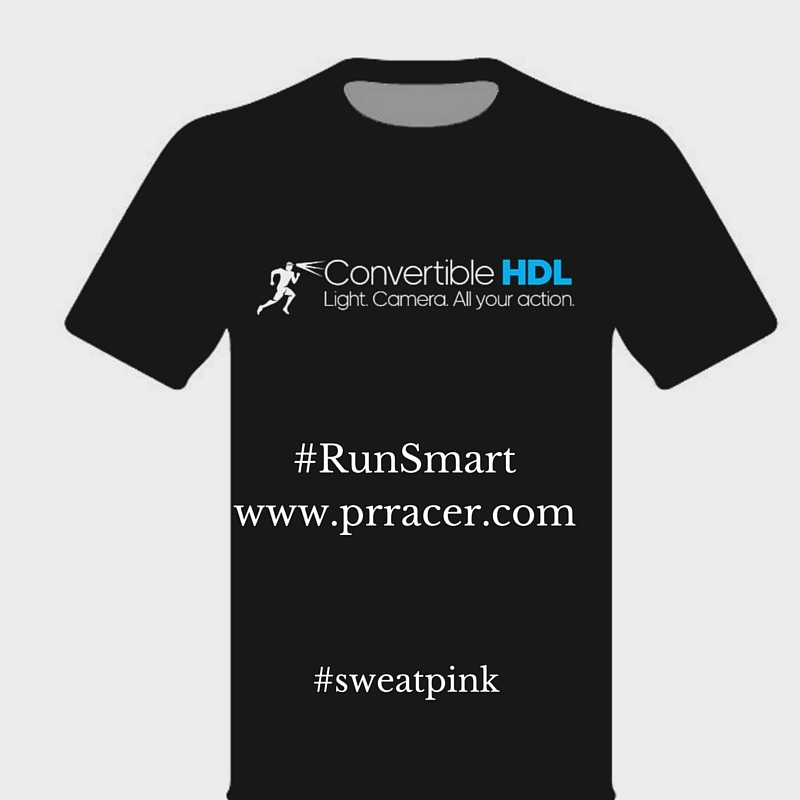 I also have a giveaway to share with you courtesy of PRracer: a Convertible HDL or RUN t-shirt, RUN hat, and a performance decal (for 5k, 10k, 13.1 or 26.2). PRracer contest will run from 4/3/2016 to 4/10/2016 (midnight, EST). 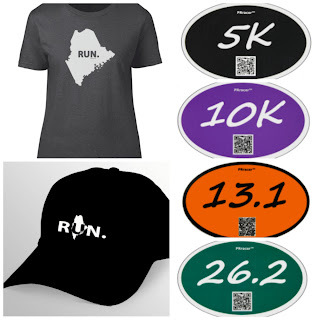 Prize package will be mailed out by PRracer. This post is sponsored by PRracer who understands that this review and the opinion stated is that of my own. Many thanks to the Fit Approach team for bringing this opportunity to me. As always, all opinions expressed in my blog are 100% my own.